Chi-Ada takes pride in the janitorial services that we provide to the many buildings we maintain. 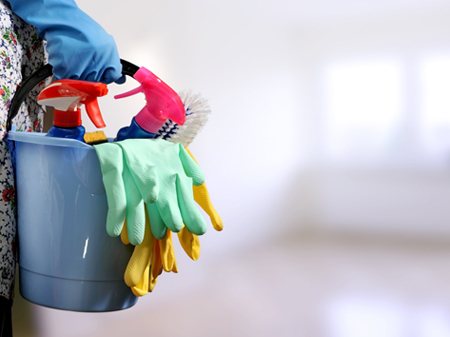 These services include vacuuming, floor stripping, dusting, trash removal, and other cleaning duties. In addition, we also furnish soap, paper towels, and tissue products to our clients.